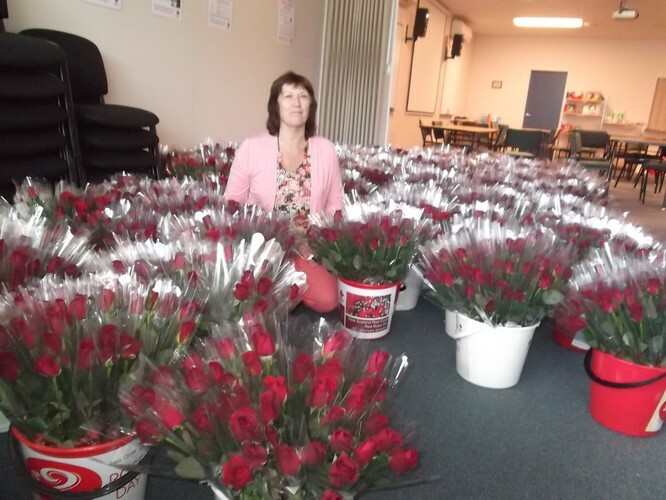 Thousands of gorgeous, fresh, wrapped, long stemmed red roses available on the streets of Tauranga for a minimum $2 donation each. 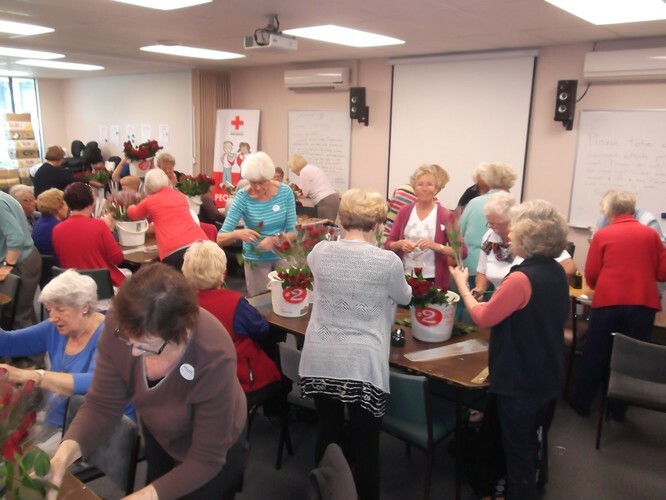 A fun fundraiser and promotion for Red Cross in the Western Bay of Plenty. Preparation of the roses on 22 October is always a fun day, and the roses are on the streets providing a brilliant and bright display on Friday 23 October and Saturday 24th..